You have gone out for shopping, and accidentally you meet a potential entrepreneur, but the issue is you are not carrying your ‘printed business card’! Then what’s that can help you to engage the entrepreneur in a communication with you? Surely, the only helping hand in this situation, is an effectively prepared ‘elevator speech’. So, first understand what actually an elevator speech is! 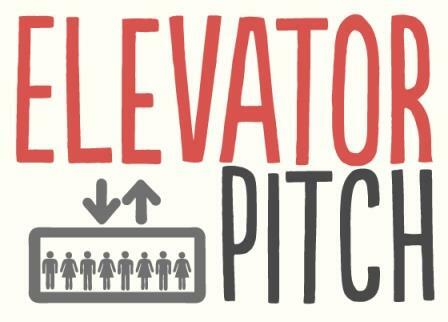 An elevator speech, also known as an elevator pitch is a brief, clear information or ‘commercial’ about you. It communicates about your professional personality, your present employment status and future job avenues you are looking for and unique qualities you possess that can benefit an organization or a company. The major reason behind outlining an elevator speech is that you shape important information about yourself in an impressive manner, which you can share with anyone, anywhere, at any time. But remember that your speech must vary within a timeline of 30 seconds to 120 seconds. Once you are prepared with it, you can use this speech at campus events, career fairs, meetings, and communications via email or telephone. Your impression in first 2 minutes, can judge that whether the potential entrepreneur is interested to hire you for his job availabilities or not. Besides this major factor, there are more other reasons to why having an elevator speech is important, not only for job seekers, but also for those who want to grow and expand professionally. Networking opportunities occur, almost every day, at airports, restaurants, fairs and more. In such situations, an elevator speech is of great significance, as it can help in creating a positive impact in a short period of time. A career fair is mainly meant to network. With an effectively prepared elevator speech, it is very much convenient to verbally communicate about yourself. You can comfortably convey everything about yourself to employers. If you are willing to leave a voicemail to a vital entrepreneur then you can simply leave your elevator speech. 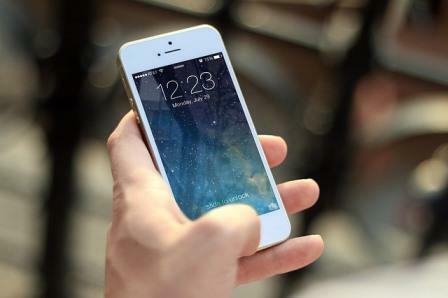 It will not only help the employer to understand your reason of sending a voicemail, but may also support you to get hired for a fruitful job position. If there is a call and you are required to define yourself in very less time, then an elevator speech will do the perfect job during this situation. If you have a well prepared elevator speech in mind, then you may not only speak better about yourself, but will also be able to create a lasting impression on the person on the other side, within the limited time frame. If you want to advance in your present company, then you can easily grab on some heads with an elevator speech. You can even talk to your seniors in the elevator. 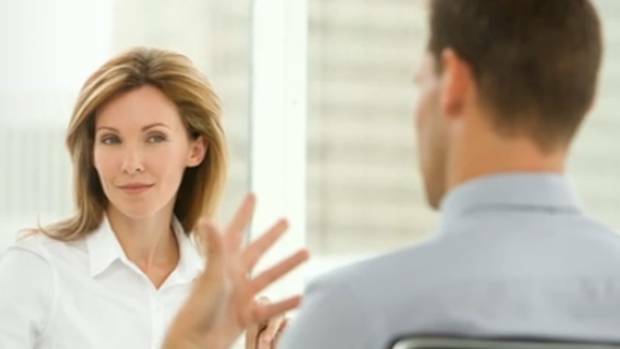 If you have to attend a formal interview that may ask you some regular questions, like ‘tell me about yourself’, or ‘why should we hire you’, then having an effective elevator speech in hand will help you knock all such questions with ease. For so many reasons, an elevator speech is therefore extremely important for not only job seekers, but also for current employers, entrepreneurs, salesperson, project experts and others. But just having an elevator speech is not sufficient, it is also essential that it is effective and winning from all aspects. So, here are some major 9 C’s for an effective elevator speech. No matter what, your elevator speech must contain few words only. It should not last for more than 120 seconds. But at the same time, take care, that you do not reduce it too much. There should be few words, but not less. Don’t fill your speech, with ten-dollar phrases or acronyms. 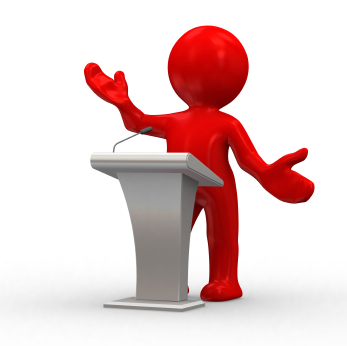 Make sure that your speech is simple and can be easily understood by even a layman. You should outline your speech in such a way that even your grandparents or your friends can understand it. Your elevator pitch will be considered effective, only if it explains well that why you are perfect to see as well as solve a problem. It should be credible enough to illustrate your qualification. Your pitch must conveniently explain the problem your given solution solves. So, remember to describe about the problem you solve in your speech. A speech is effective if it is tangible and specific. It should be real and must include information that is actual and not fake. Don’t try to communicate false statements about yourself through your speech as it may lead to other problems in the future at your professional front. No one wants to listen to unnecessary details about you. So, if you want your speech to be really effective then it must stay at a high level. Do not include too much unnecessary details in your speech. Make sure that it contains only useful and resourceful information. 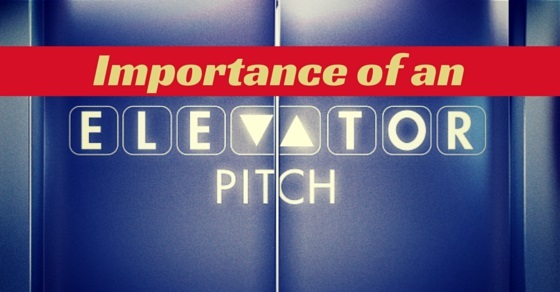 Every aspect of a winning elevator pitch conveys the same sort of basic message. It should be consistent and must not deviate from your goal of delivering it. While delivering the elevator speech, you should know your target audience. Depending on the audience, you should customize your speech and outline it in a manner that it meets the specific interests and concerns of the audience. The main aim of an elevator speech is to set the hook right. It should be impressive enough to begin a dialogue or conversation, with the target audience. Make sure that it is not boring and is framed with information and words that are impressive and meaningful. An elevator speech is surely an important element for every professional. It can include your key strengths, real life examples and information that can bring positive benefits to your professional arena. So, spend some time in creating an elevator speech that is effective. You can even consider your resume or CV to outline a speech that can help you in creating a positive impact over others with ease.